Chesterfield County Schools – Preparing Our Children For Success! Whenever you’re searching for a new home, one of the many factors that you are likely to take into consideration is the reputation of your new home’s school systems. Regardless of whether you already have children or you are planning on starting a family in the future, this can weigh heavy on your decision to purchase new real estate. And with good reason! A great school system and its reputation can have an important impact on the success of your child’s future. When searching for the perfect home in Chesterfield, VA, parents and parents-to-be can rest assured that their child’s education is in the best possible hands. 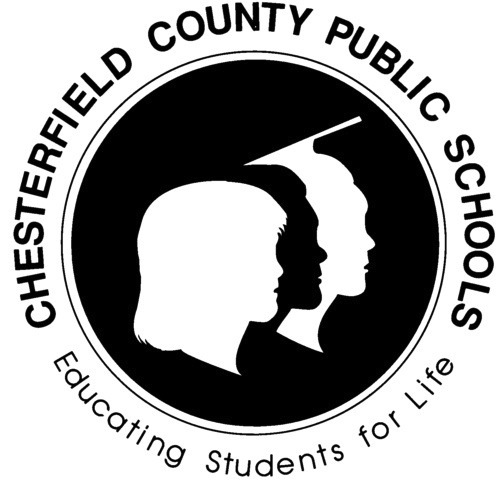 For more information, please follow this link to the Chesterfield County Public Schools website. Though reading through this new education plan provides parents with an adequate vision of the direction that Chesterfield County Public Schools are heading in the future, statistics and facts are comforting to those who’d like to know where the school system is coming from; these stats and facts have shown time and time again that Chesterfield County schools are efficient and effective. According to the school system website, an efficiency audit performed in 2010 found Chesterfield County Public Schools to be operating at 99.3 percent, and Standard and Poor’s comparison of reading and math proficiency with money spent ranked Chester County schools third our of Virginia’s 15 largest localities. Speaking of money, Chesterfield County keeps its cost per student low, with just nine school divisions third out of Virginia’s 132 ranking lower in per-pupil costs in 2010—quite a feat for being one of the country’s 100 largest school systems! Surely, it’s a comfort to parents looking for real estate to know that the schools in Chesterfield County have their child’s best interests in mind. So whether you’re searching for a new home or casually browsing Chesterfield County real estate, know that should you decide to make this lovely corner of central Virginia your home your child’s educational success is the utmost priority to the Chesterfield County public school system! Contact me for more school information and for assistance with Chesterfield VA homes for sale.